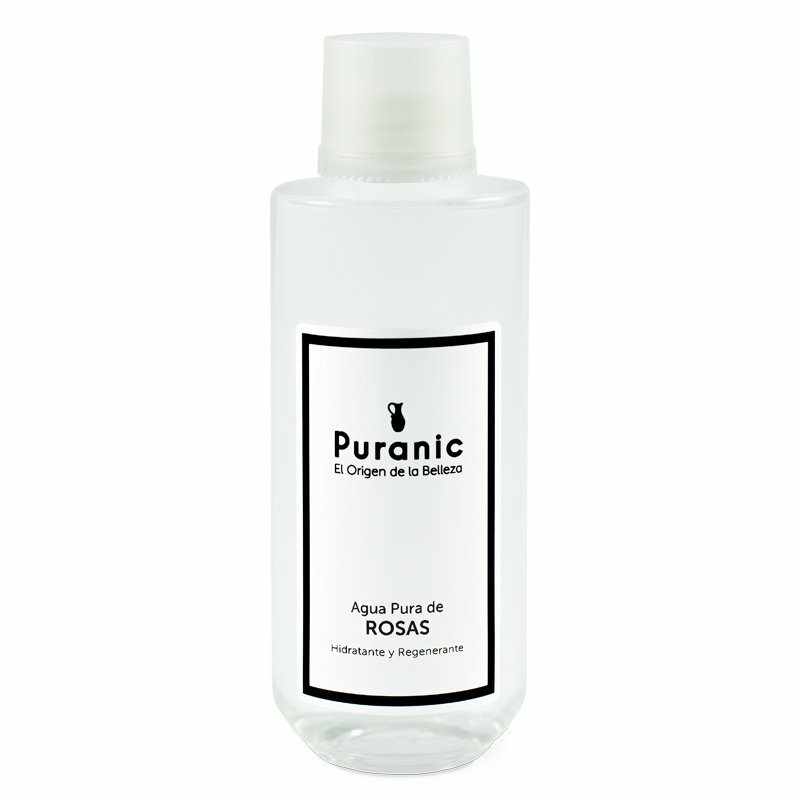 Obtained by a slow distillation process and by a similar pH as ours skin, this Roses Water will be the best of your allies, not only for your beauty treatment, but also at any time of a day. 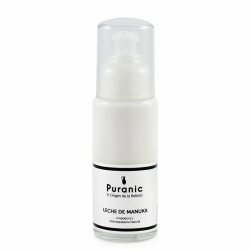 Its lightness, its texture and easy absorption, makes possible it use as a natural tonic even over makeup skins. 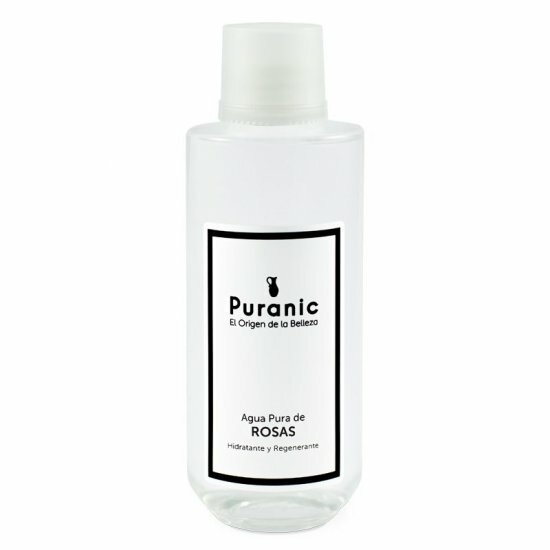 Refreshes, moisturizes, and balancing especially oily skin. 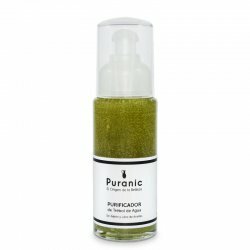 A treatment that will make the skin gets a touch of freshness and sophistication to look healthy and shining. 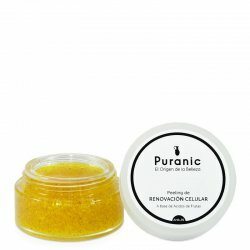 Fresh and moisturized skin, soothing and natural regulator of the skin.